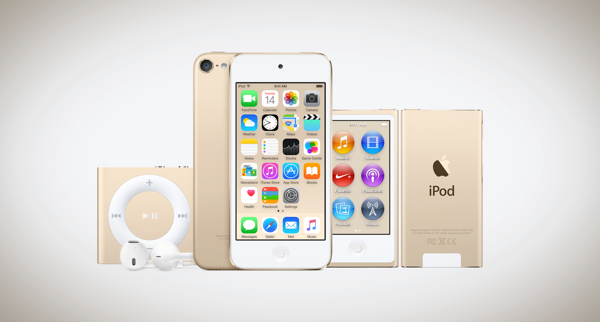 The latest iPod touch is a sixth-genetaion device which ships with an Apple 64-bit A8 processor, same that of iPhone 6, and comes in five stunning colors; space gray, blue, gold, pink and silver. While the hardware is visually similar to the previous-generation model, it is the internals that have changed big time. 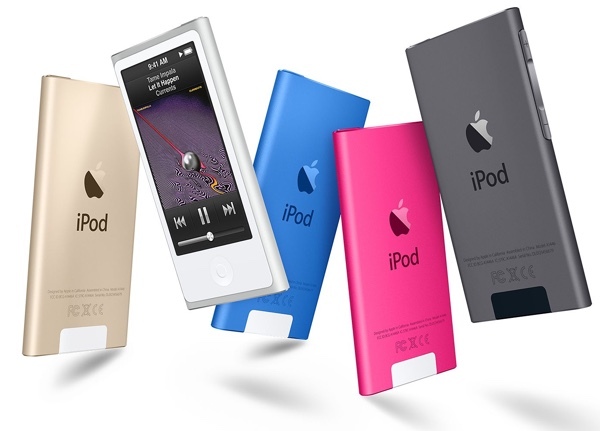 iPod touch 6 also features improved 8-megapixel iSight camera mounted on the rear and comes in 16GB, 32GB, 64GB, or 128GB variants in any of the five colors, along with the addition of a charitable (PRODUCT)RED option. 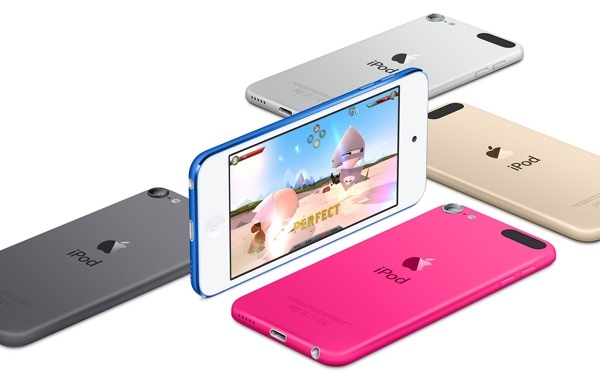 The 4-inch display has the usual expected multi-touch IPS technology. In addition to bundling in the A8 chip, Apple also included an M8 motion coprocessor for activity tracking. Of course, Apple Music is also available from within the native Music app on the device. 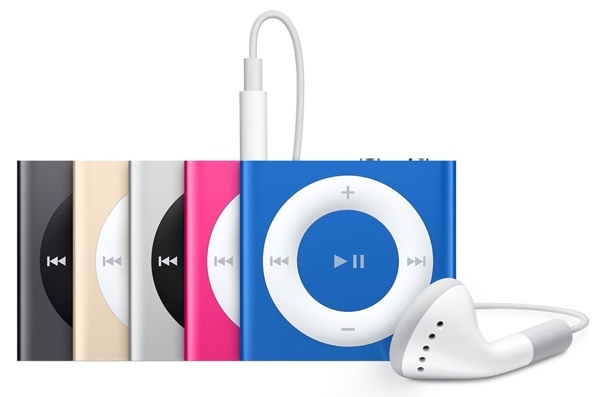 Finally a good reason to upgrade my ipod touch 4th gen. The A5 in the 5th gen has never been a good enough upgrade. A4 to A8 is definitely great! If you’re having trouble ՍΝᏞΟᏟΚing AT&T l0cked devices, go have having a look at just google atttiphoneeuunloockiing, it’s without doubt the best site for ՍΝᏞΟᏟΚing AT&T phones, we are able to սոⅼοсking the new 6S and 6C as well.